In The Dead Shall Be Raised (1942) by George Bellairs, Inspector Thomas Littlejohn and his wife are set to spend a quiet Christmas holiday in the small town of Hatterworth. The story begins cozily enough--with a warm welcome from the local police superintendent and a visit from the village carolers. But the Christmas night performance of Handel's Messiah (with Superintendent Haworth in a starring role) is interrupted by the announcement that members of the Home Guard have dug up a skeleton while practicing maneuvers and fortifications on the moor. Materials found with the skeleton soon allow it to be identified as Enoch Sykes, a man thought to have murdered a former friend and run off after a falling out over a young woman over 20 years ago. Apparently someone else had it in for both Jeremy Trickett and Sykes and thought burying Sykes's body would allow their crime to go undetected...they've been right (and lucky) up till now. Haworth asks the Scotland Yard man if he'd like to take a busman's holiday and lend a hand in digging up the past. It's going to be a difficult job--half of the participants are dead, hrough old age, illness, or having perished in the current war. It isn't long before Littlejohn and Haworth discover that there were those who knew more than they told at the time and they had their reasons for holding their tongues. One of those in the know think it better to try their hand at blackmail than to take their knowledge to the police...and, of course, they meet the end destined for many blackmailers in detective fiction. The Yard man and the local policemen work hard to track down clues on a very cold case. And they come down to being a hairsbreadth away from laying their villain by his/her heels. It will take the wiles of the 80-year-old retired Inspector Entwhistle to give them the evidence that allows the final confrontation. This is delightful Golden Age mystery that I am so very glad the British Library Crime Classics decided to reissue. 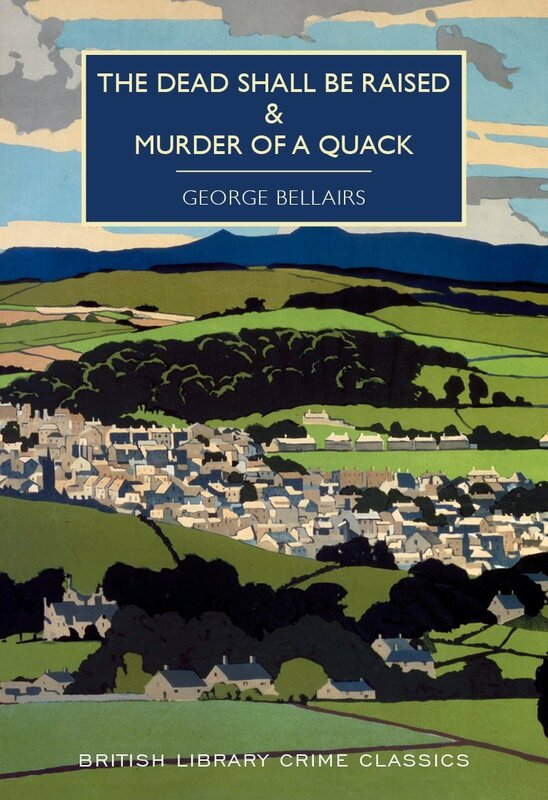 Bellairs writes about the English countryside during wartime with a sure hand yet gives the reader a pleasant, homey description of the village. Inspector Entwhistle is (to borrow a GAD phrase) a caution and I only wish that he had been allowed to participate more fully in the investigation. 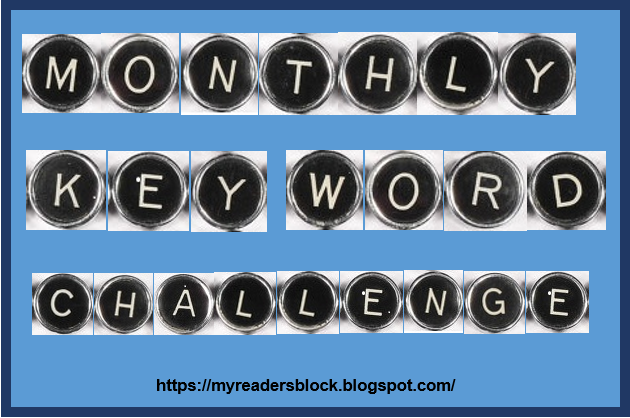 The characters are introduced with warmth and descriptions that make them seem like remembrances of real people rather than just characters in a novel. Sometimes these Golden Age writers who produced mysteries during the war years appear to have been trying to forget that there even was a war going on. 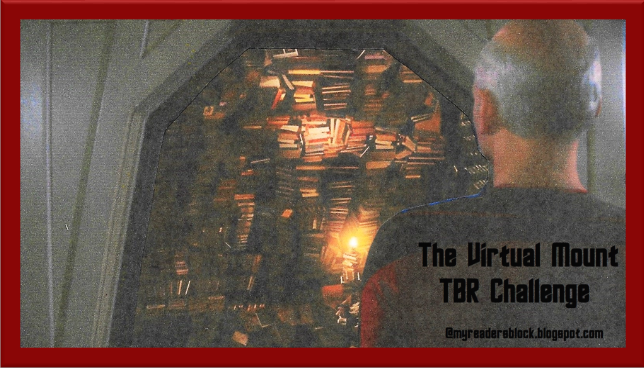 Perhaps they wanted to provide their readers an escape from the horrors. In fact, some of the novels could have been written just about any time, given how little current events make their way into the story. Bellairs brings references to the war into his narrative so easily that it places the book firmly in that era without making the story itself seem dated. Mrs. Littlejohn and Mrs. Haworth sit at home and knit scarves and other warm necessities for the soldiers. Ration books and identity cards are a necessary addition to life on the war-era home front. He also allows us to look back at a time when tramps were a common sight and farm laborers, game keepers and poachers were part of the country landscape. 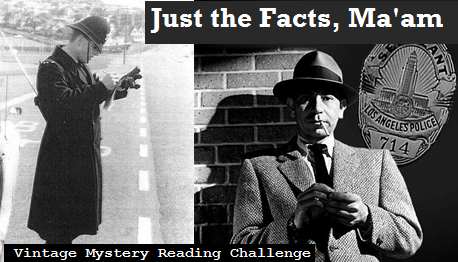 The one draw-back as a mystery is the fact that there are fewer suspects than might be desirable to keep the reader mystified. 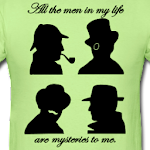 There is, however, a portion of the solution that allows for a bit of a surprise which almost makes up for the lack of suspects and red herrings. 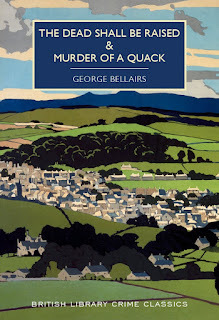 Overall, a good entry in the Littlejohn chronicles and I definitely look forward to moving on to Murder of a Quack--the second novel in the British Library Crime Classics reprint edition. ★★★ and 3/4. 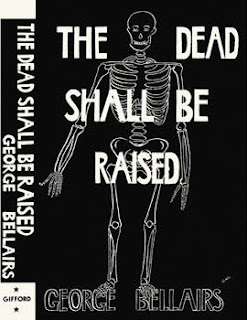 Of all the Bellairs books this is my favorite. I liked that it broke a fundamental rule (the bit of a surprise that you allude to, I think) of detective novels in the finale, a rule that was daring to disregard back in the 30s and 40s. 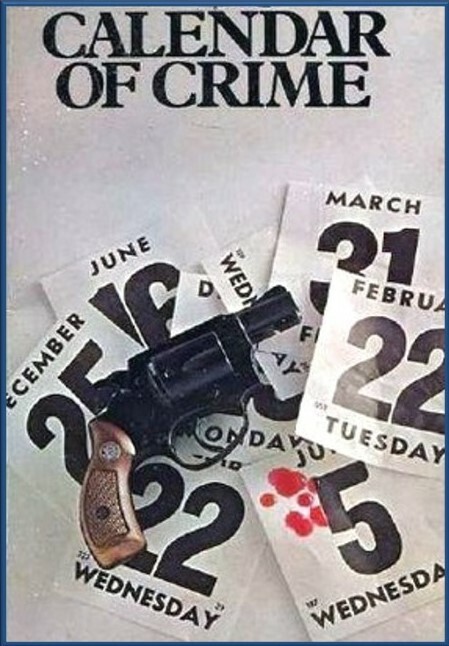 Nothing has surpassed it in my reading of his mystery novels. I find that his books from the 50s are somewhat interesting and the plots have some intriguing inventions, but his obsession with extremely minor characters, spending paragraphs on details of their lives that have nothing to do with the mystery plot began to grate on me. So I just gave up finishing reading the small pile I had acquired about ten years ago. 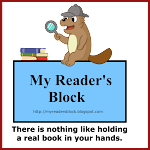 Now that almost all of the Bellairs books are available in digital book format I doubt I'll be able to sell any of them, even though several have very attractive dust covers which can sometimes be the only reason someone buys a vintage mystery novel. And I dunno about not being able to sell those hard copies. There are some of us who still prefer buying in hard copy to digital... (raises hand high above head).